I must first admit that I have never read the book but I, like many others, are familiar with Charles Darwin’s famous work The Origin Of Species. 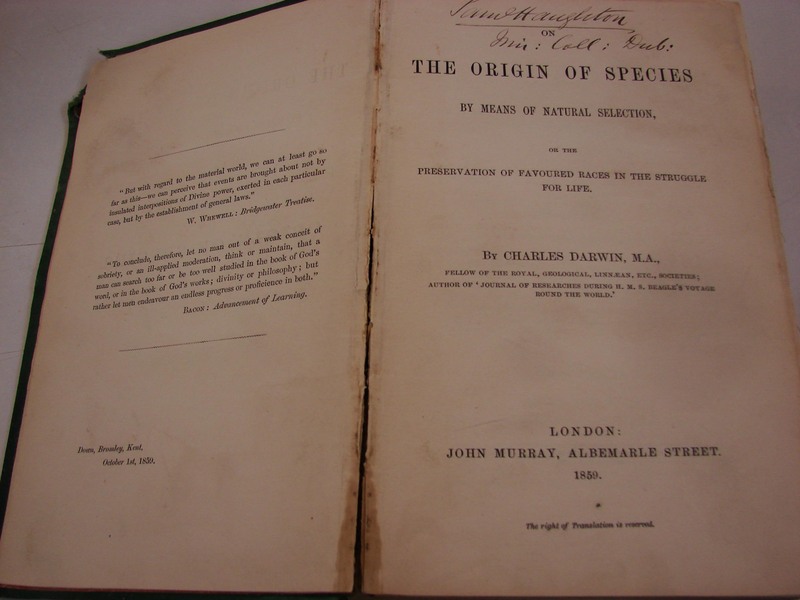 It was a groundbreaking work that even today, over 150 years after its publication, his Theory of Evolution rouses heated debate. But what I did not know until recently was just how fortunate he was in getting the chance to do the vital research that led him to question the established theories of the day, and revolutionize our way of thinking. He never planned for what happened, but made the most of the opportunity when it came along. How very Darwinian indeed! It was while staying with my cousin in London that the first piece of the story was revealed. 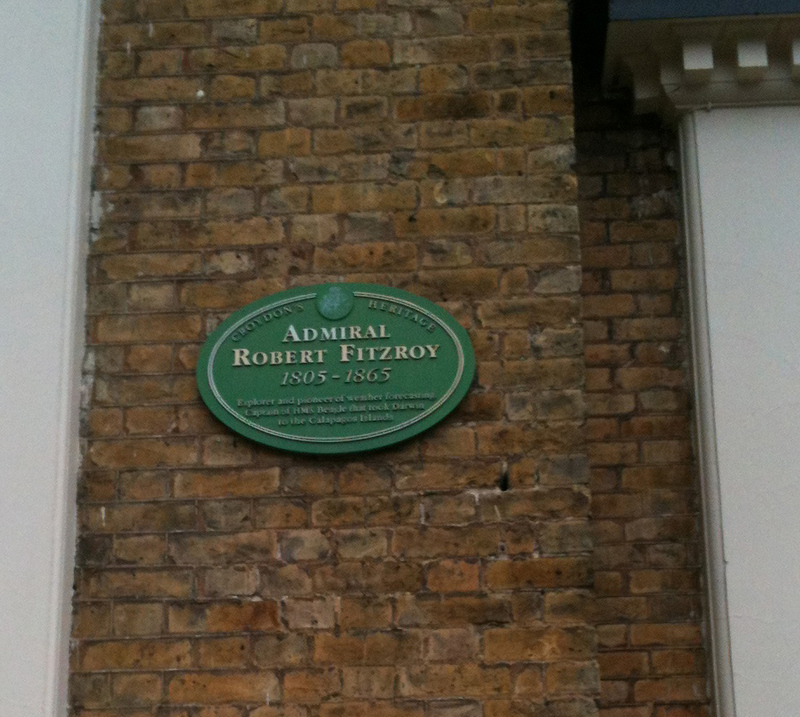 He had been visiting a fiend in Upper Norwood (south London) and noticed a plaque to Captain Robert Fitzroy on a house a few doors down the street. Fitzroy was a captain in the Royal Navy and had taken charge of HMS Beagle in 1828 in Rio de Janeiro after the previous captain, Pringle Stokes, had shot himself. The long period away from home, allied to the stress and loneliness of his position with no ‘suitable company’ had brought on a deep depression, leading to his suicide. 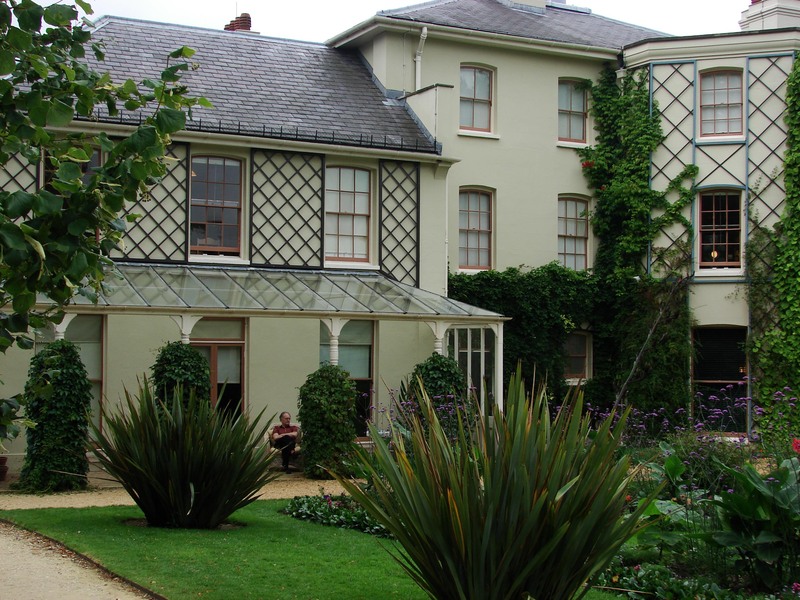 When Fitzroy returned to England in 1830 he was a skilled surveyor and commander. The following year he was asked by the Admiralty to lead HMS Beagle on another journey and he requested the ‘company of a gentleman to carry out the geological surveying’ so that he would not suffer the fate of the Captain Stokes. 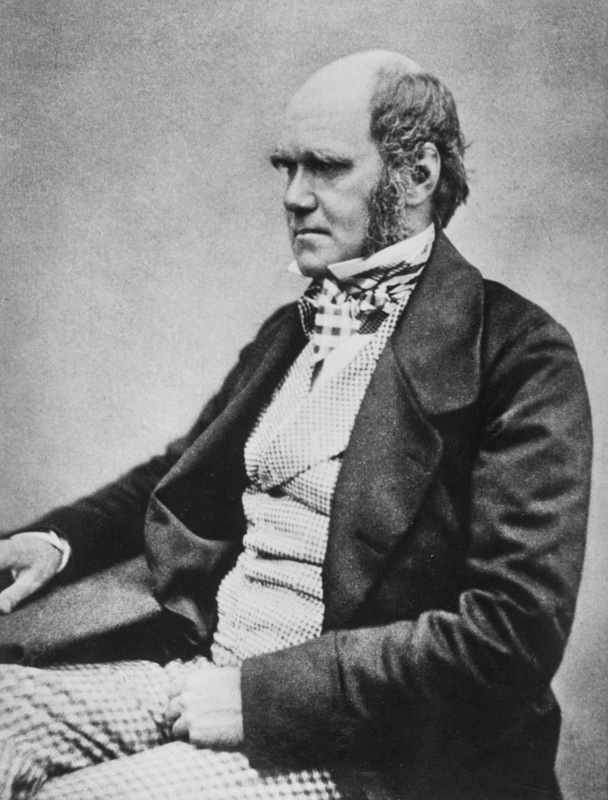 After a number of men were asked, and refused the offer, the young Charles Darwin (22 years) accepted and, as we all know ‘the rest is history’. Considering that fine margins are at the heart of Darwin’s great theory, it’s nice to think that he would appreciate the irony of the situation. The famous (second) Voyage of the Beagle, although originally planned to take two years, it lasted almost five, from 27th December 1831 until 2nd October 1836. 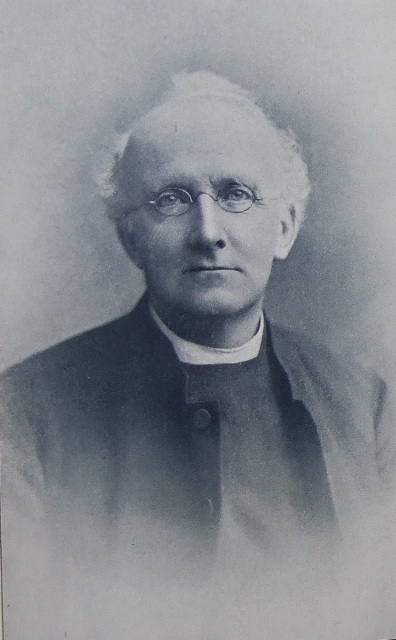 The scientific expedition was hugely successful although Fitzroy, a staunch believer in the teachings of the Bible, fell out on numerous occasions with Darwin and his radical ideas that would form the basis of his great book. Years after the voyage Fitzroy became Governor of New Zealand, and later helped setup what was the forerunner of the now familiar Meteorological (Met) Office. However, his work was not appreciated and his system for gale warnings was abandoned. This failure cost him not only most of his money but also brought on the depression that he had being fighting all his life. He lost that battle and cut his throat with a razor in the bathroom of his house (in Upper Norwood) on 30th April 1865. 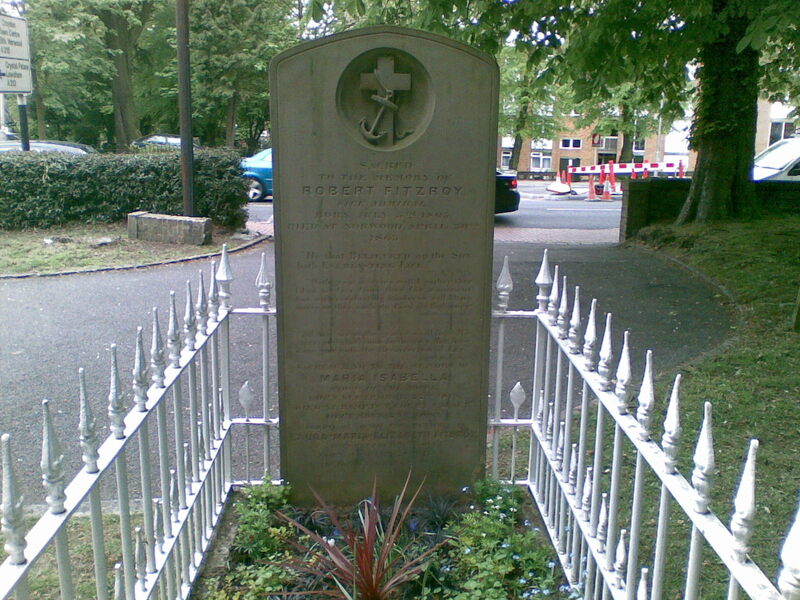 So, on a bright afternoon in May my cousin and I walked the 400-or-so yards from Fitzroy’s home to All Saints Church to see his grave. When I pushed the creaky gate open I wondered how often Fitzroy had done this, and we walked through the sunbeams to find him. The grave is well maintained, and his memorial was restored by the Meteorological Office in 1981. Being a most religious man I’m sure that he would shake his head at the irony of his resting place when compared to that of the ‘non-believer’ Darwin who had expected to be buried in his small, local church (St. Mary’s Church, Downe) but who was interred in Westminster Abbey, near Sir Issac Newton. It was quite a journey!